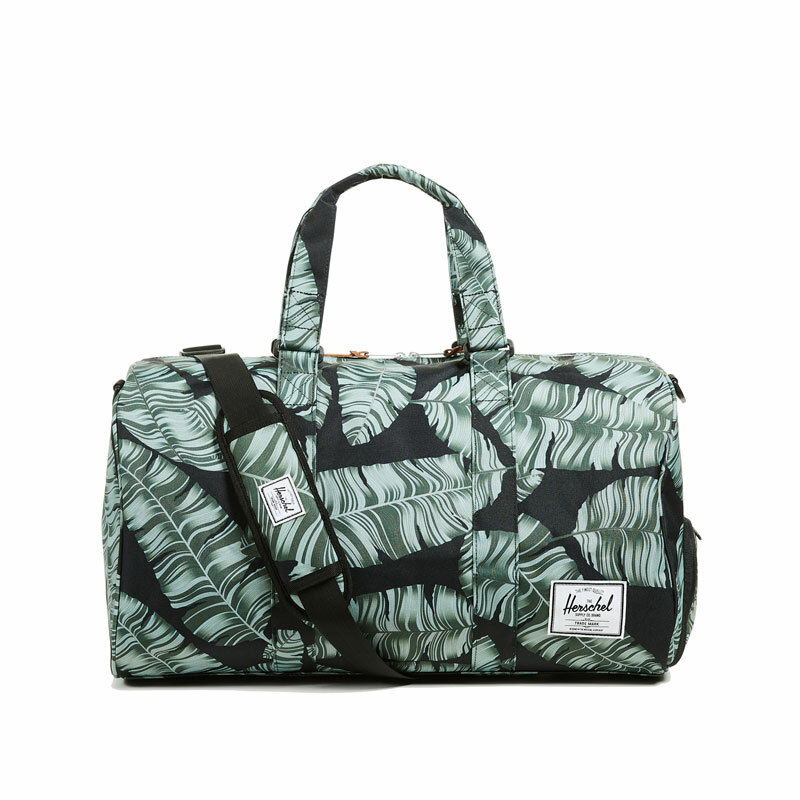 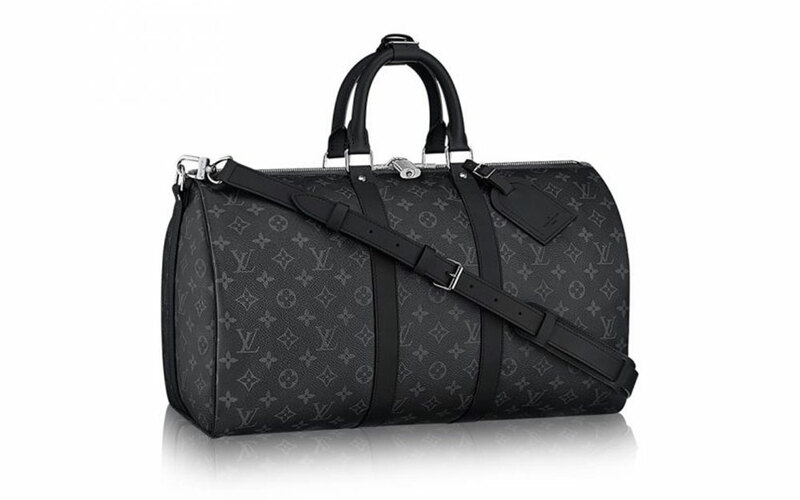 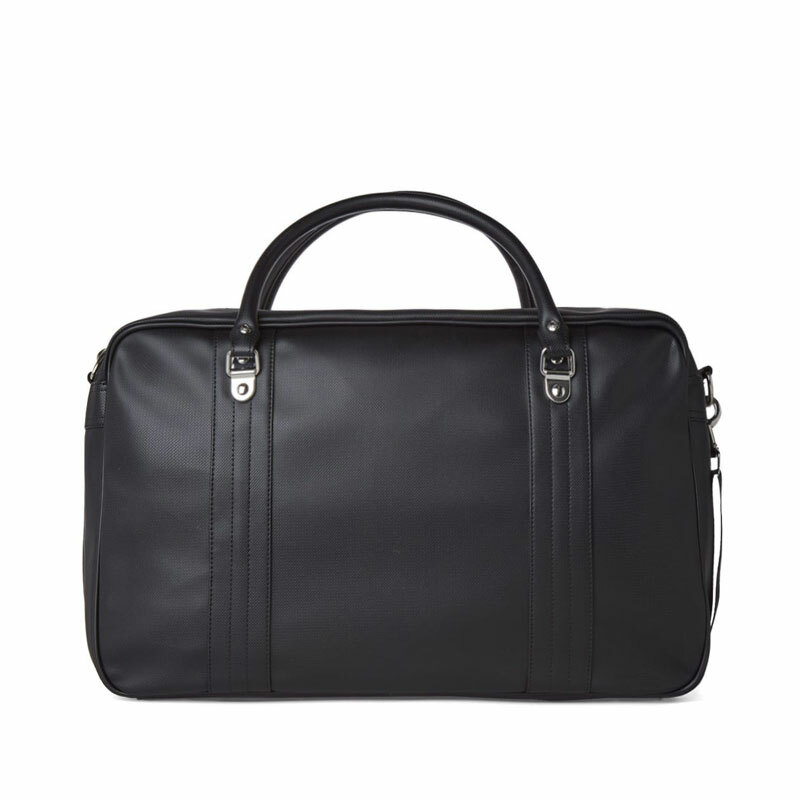 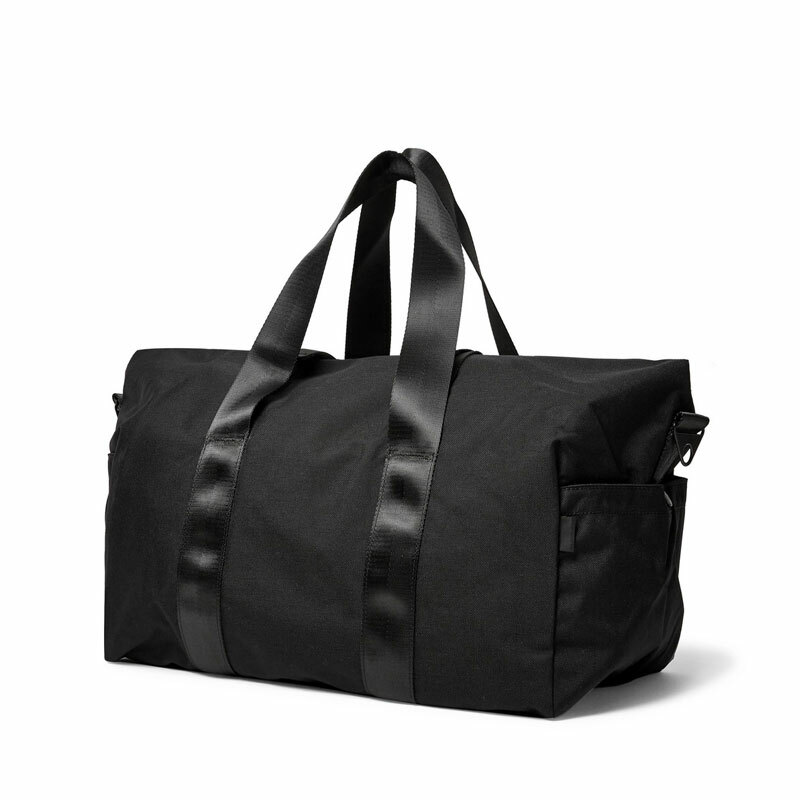 Weekender bag is one of the most practical style items a man could ever invest in. 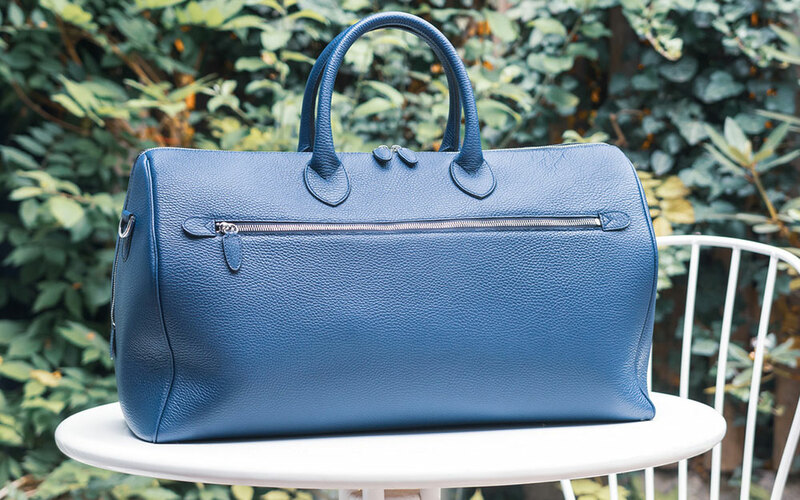 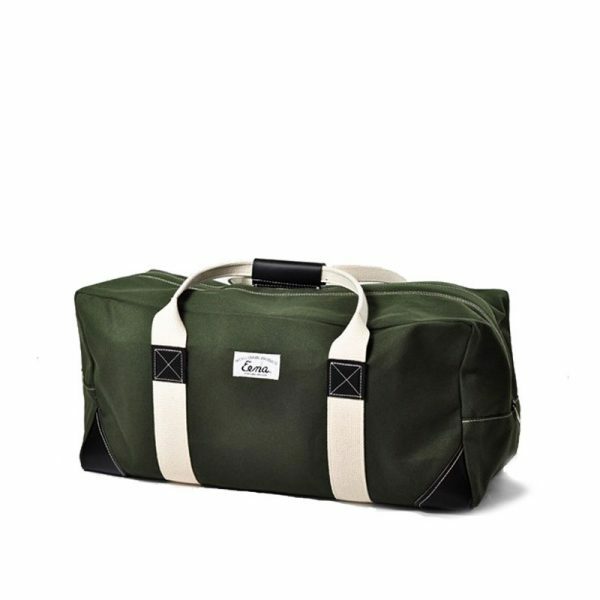 Be it for short trips, oversea travel or just going to the gym, a weekender (or duffle) is the perfect choice for occasion that calls for a smart carry-on bag. 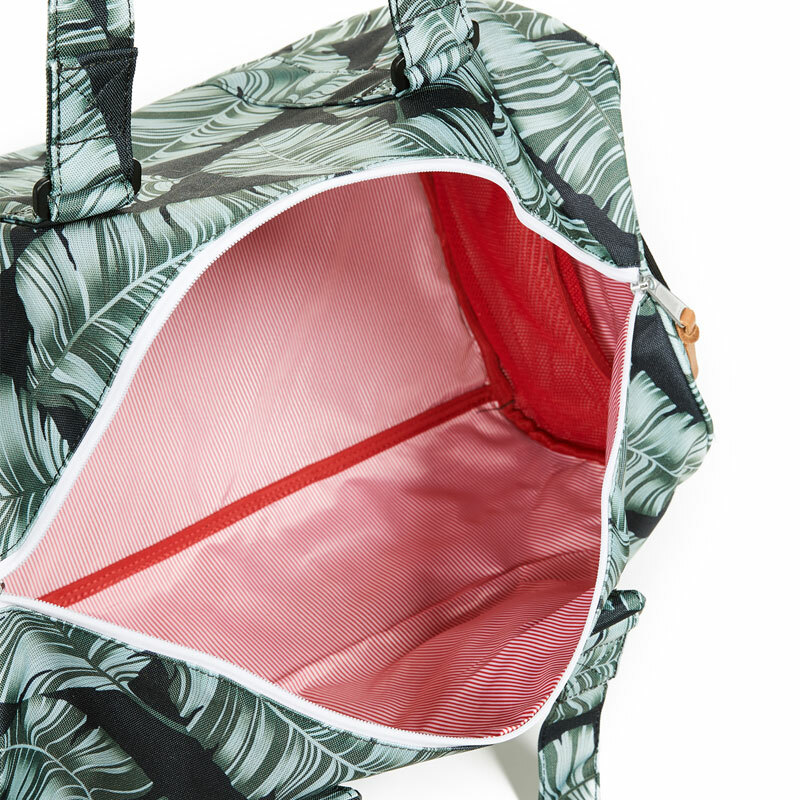 For light summer trips, this bag is an essential. 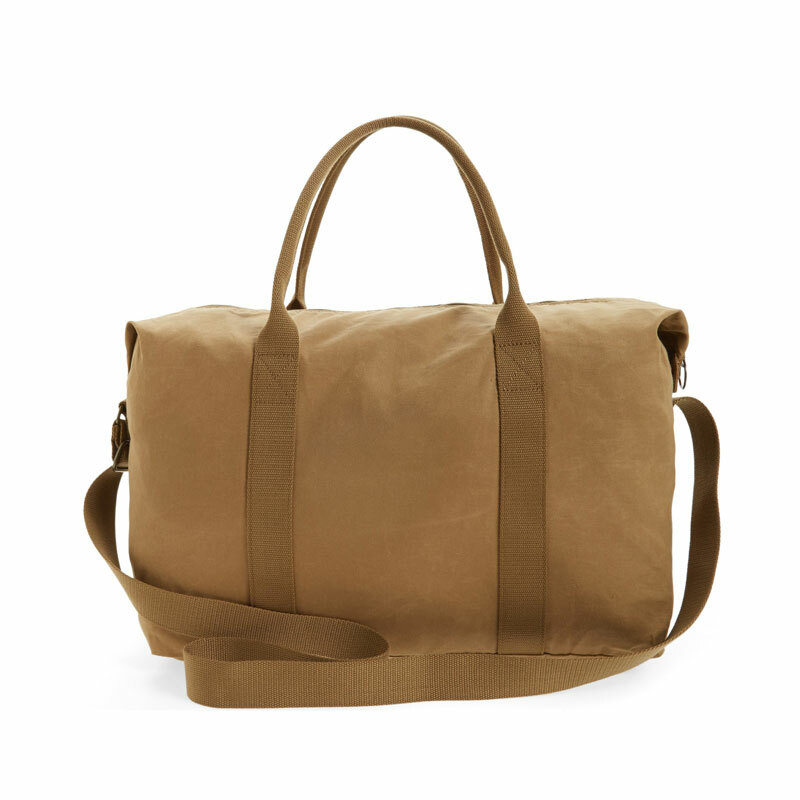 The Twill Weekender by Everlane has always been our favourite weekender for its price and quality. 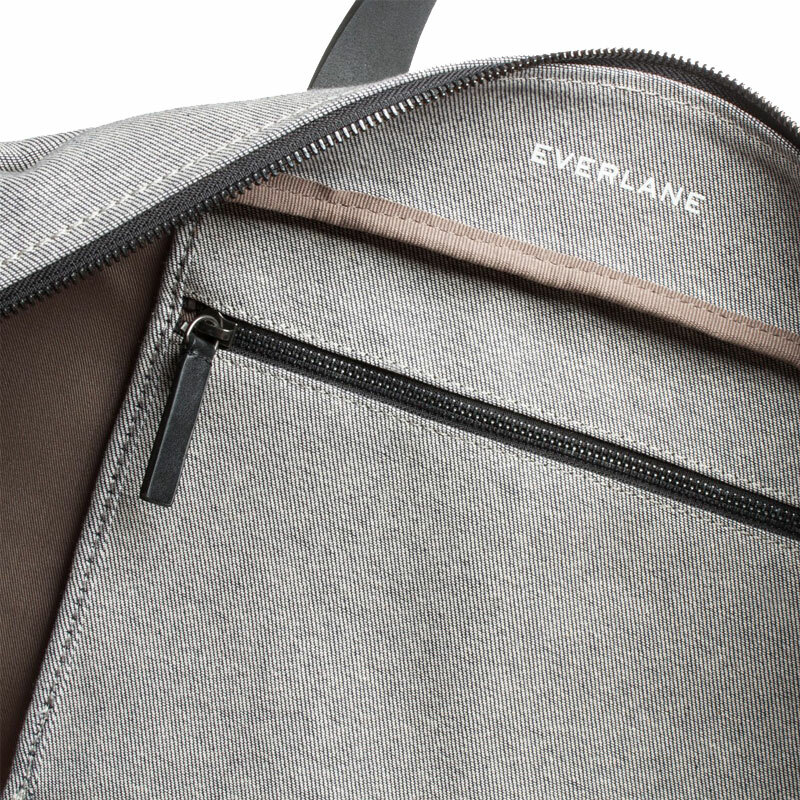 Just when we thought it couldn’t get any better, Everlane introduced a new model with contrasting base – the contrast base is screen-printed 11 times to enhance its durability and adds protection against wet grass and diry floors. 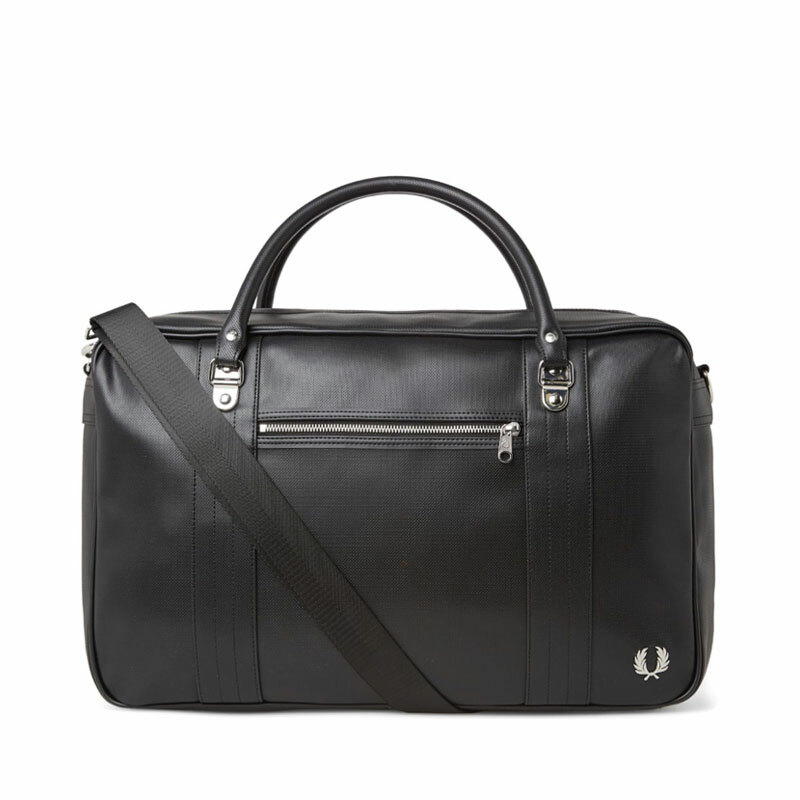 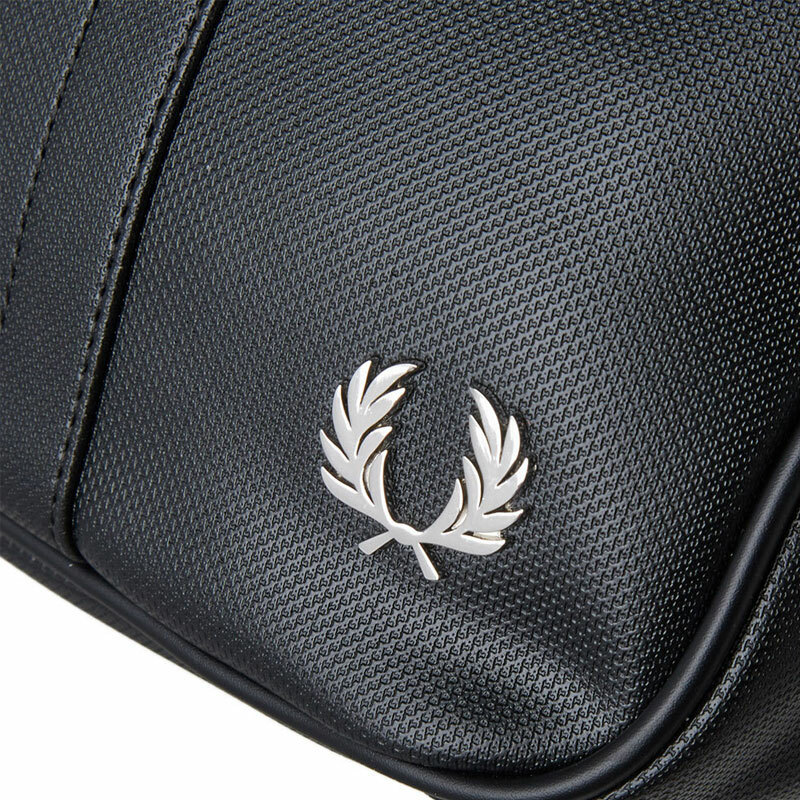 Fred Perry Pique Overnight Bag is a spacious weekender with a pique texture that references the classic Fred Perry shirt. 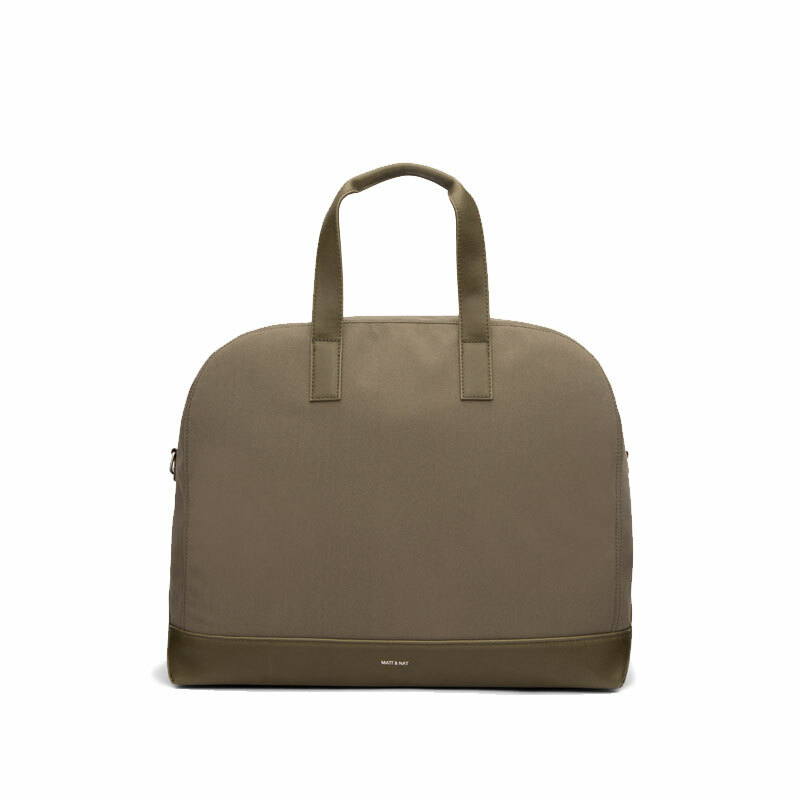 The bag features a large main compartment with a separator, including a small zip pocket, slip-in pocket and a ring chain to for your keys. 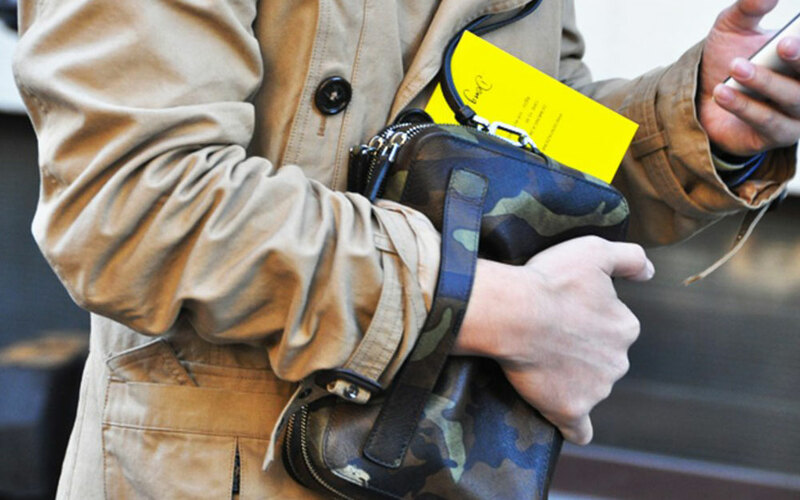 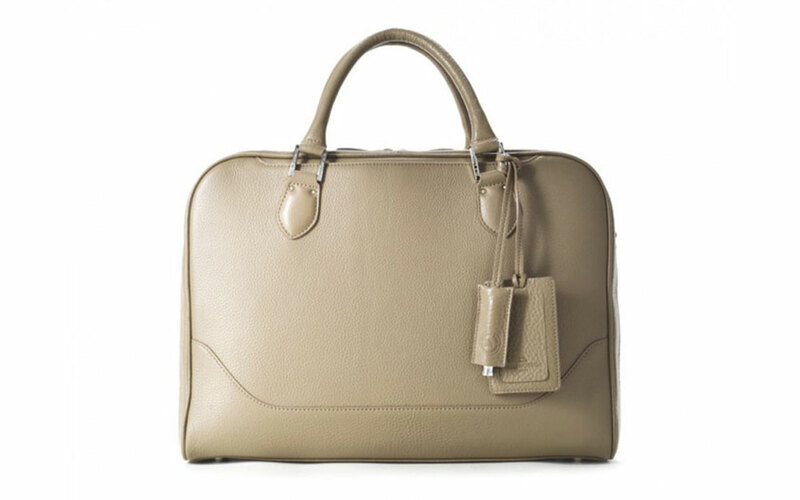 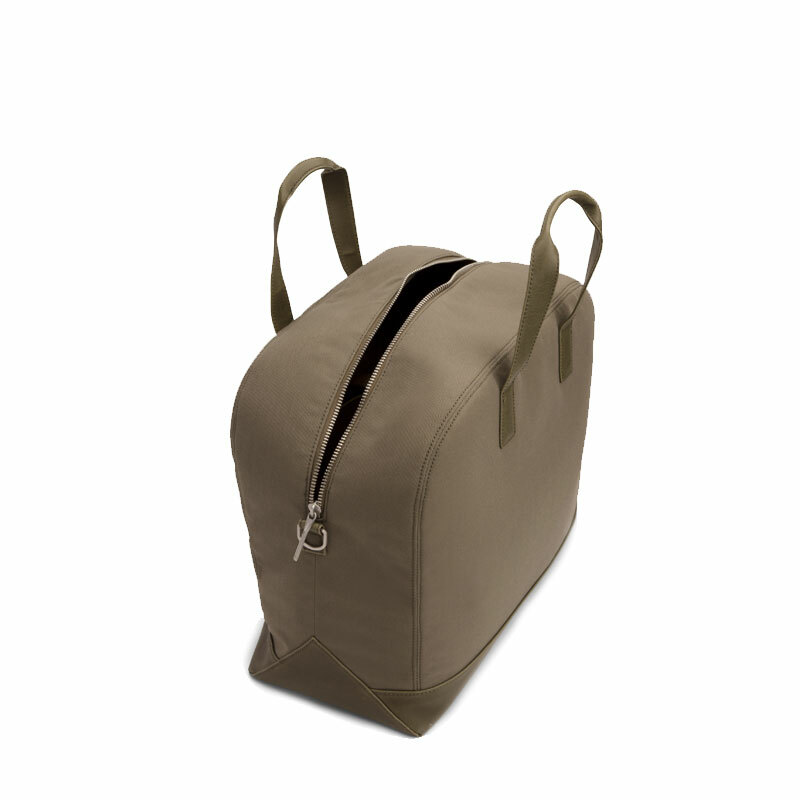 The bag comes with detachable and adjustable shoulder straps. Made of CORDURA® fabric, SWS “Synthetic with Soul” Roll Top Duffle Bag by Best Made Company is a durable bag that can withstand the test of time and rough conditions. 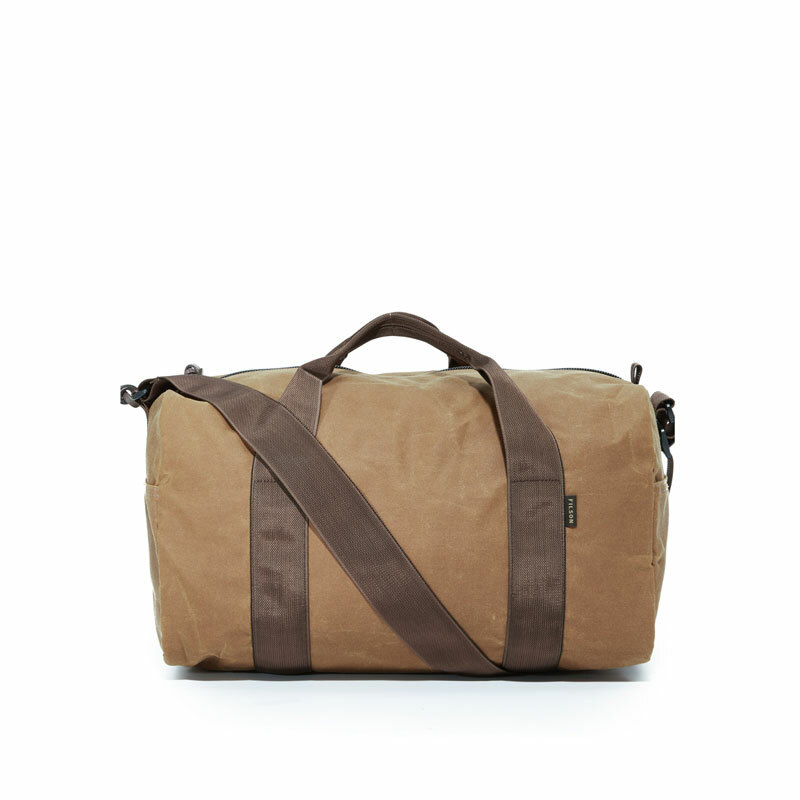 Given Filson‘s indestructable nature, this Small Field Duffel Bag is worth checking out if you’re looking for a long-term investment. 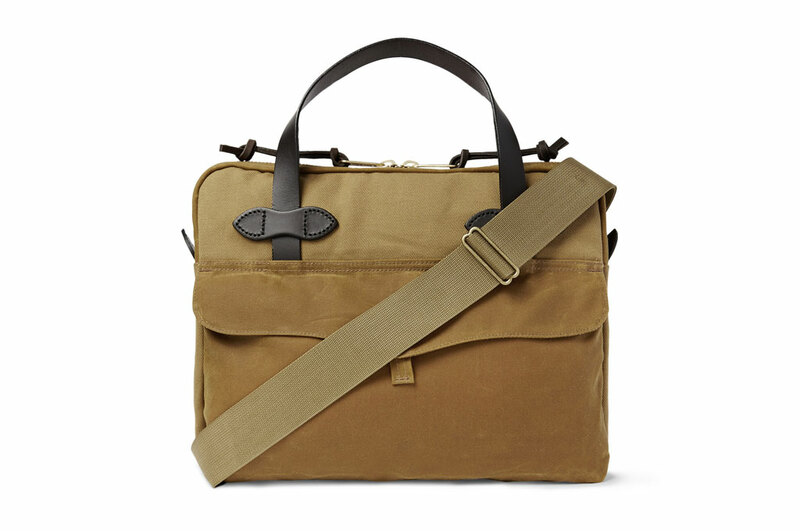 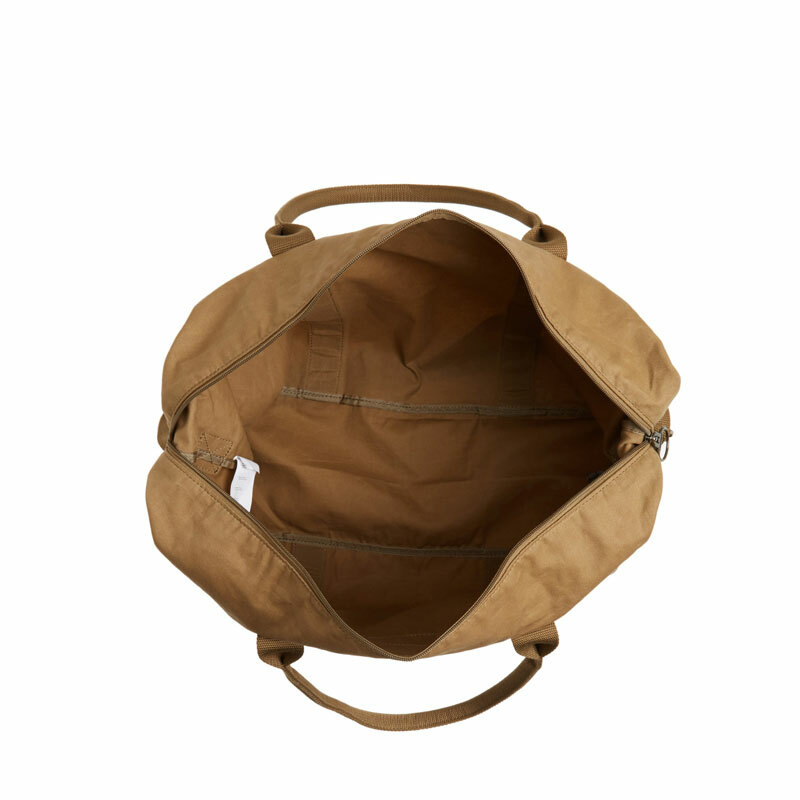 The minimalist Field Duffel is made of waxed canvas which water-repellent is abrasion-resistant. 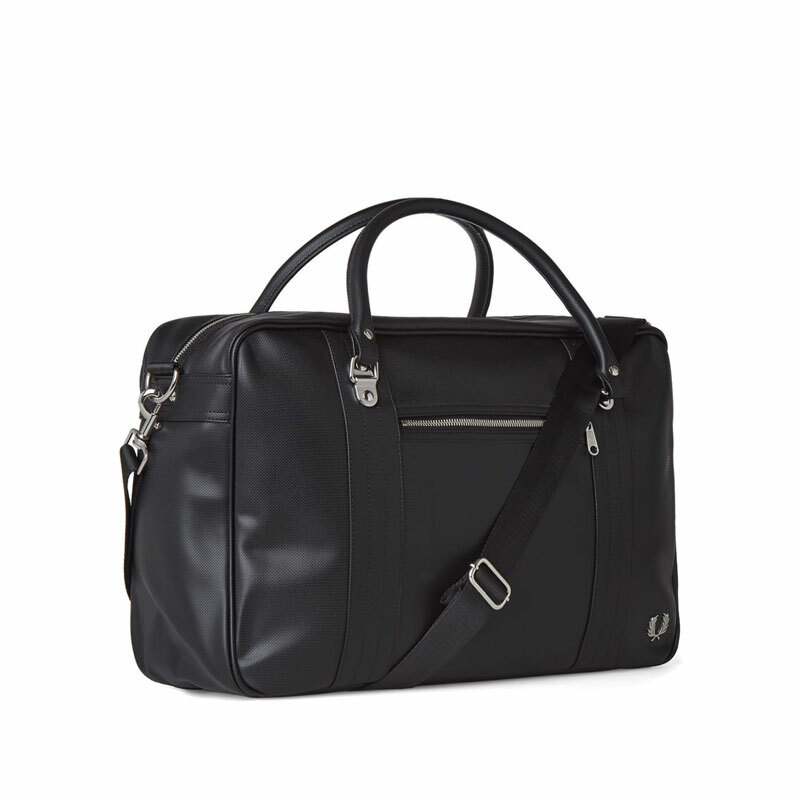 The bag features side notch pockets, quick-drying webbed handles and adjustable shoulder strap. 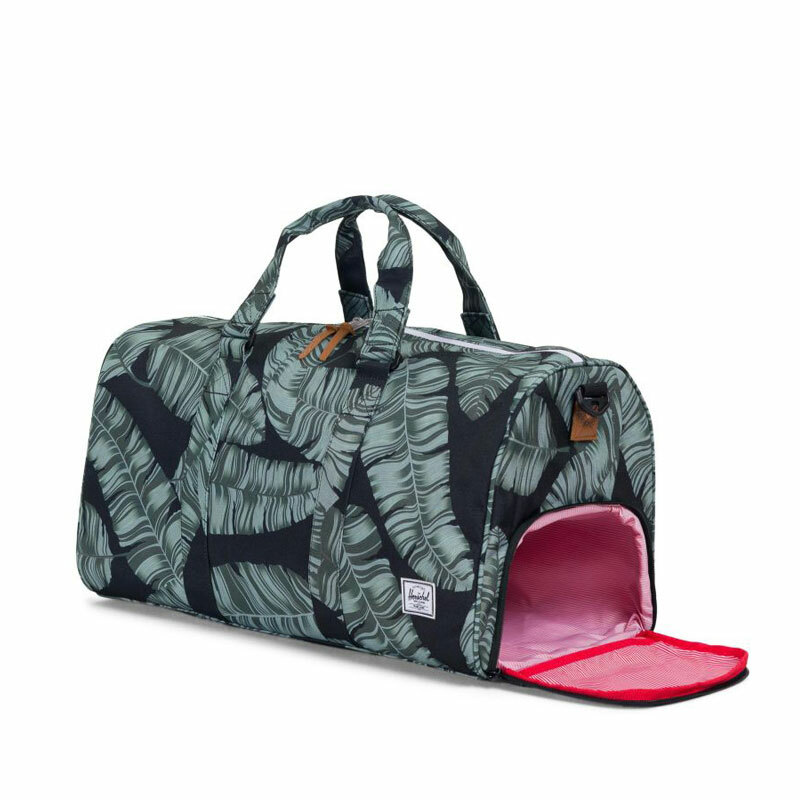 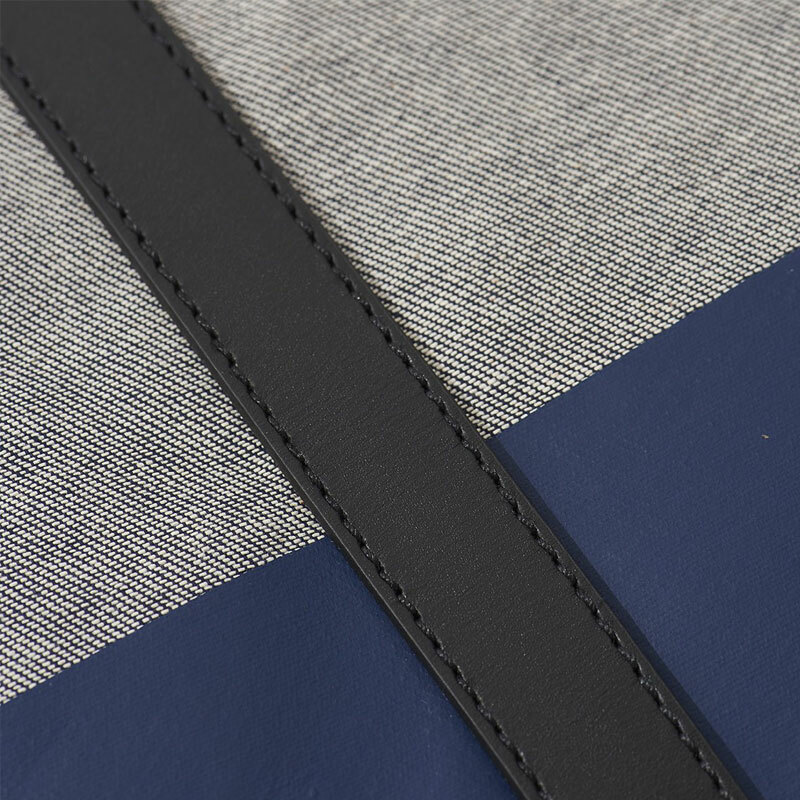 It also comes with heavy-duty top zip and nylon-lined interior. 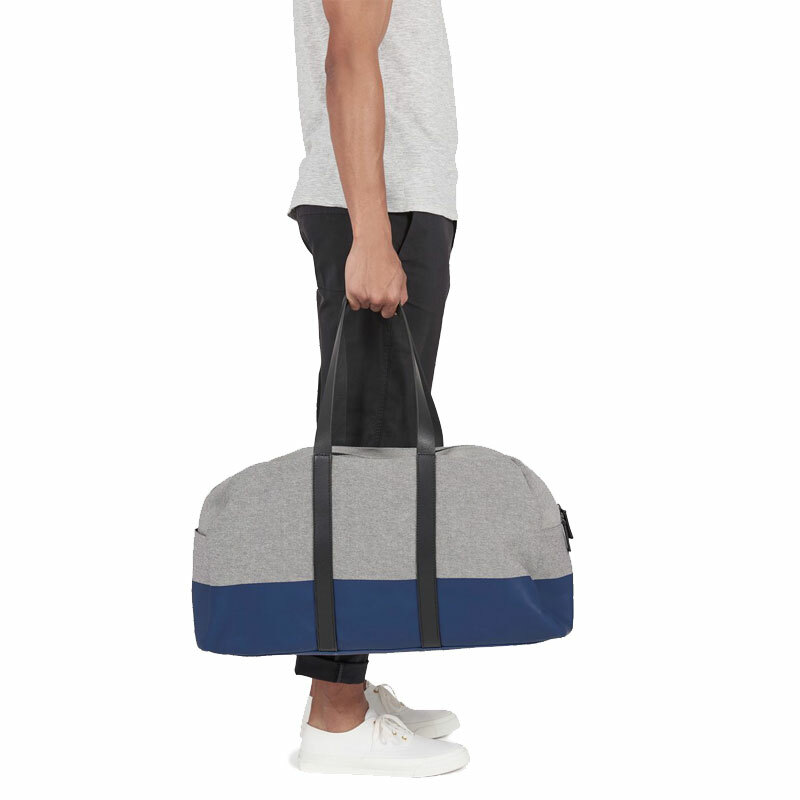 Besides its pricing and quality, what we love about Herschel Novel™ Duffle Bag is the convenient side-access shoe compartment. 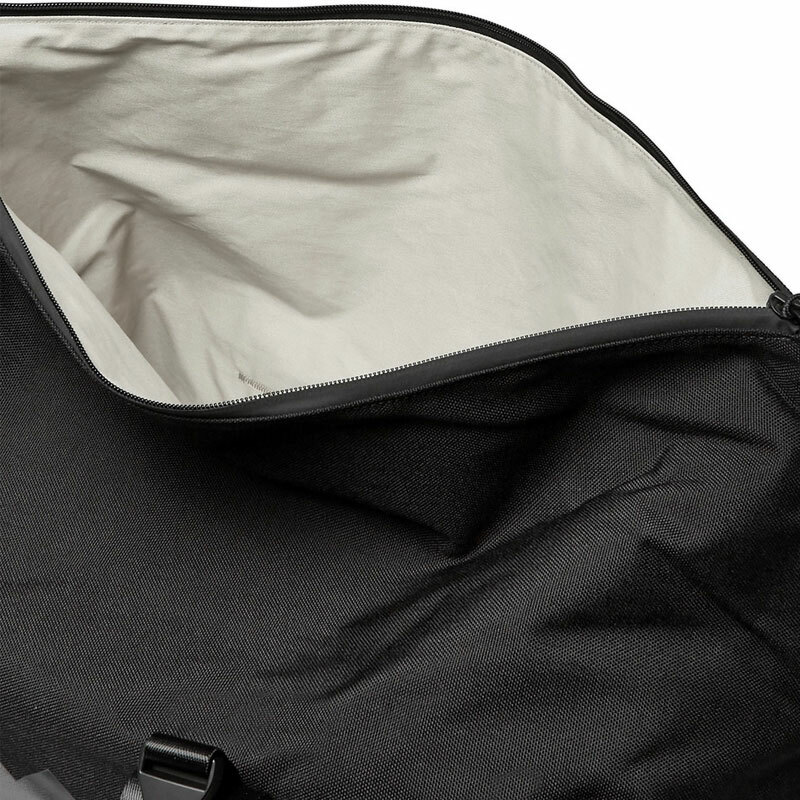 Made entirely of ballistic weave, Novel™ duffle has been proven reliable over the years. Featuring the brand’s signature striped fabric liner, this bag also comes with internal storage sleeve the helps in organising your items inside the bag. 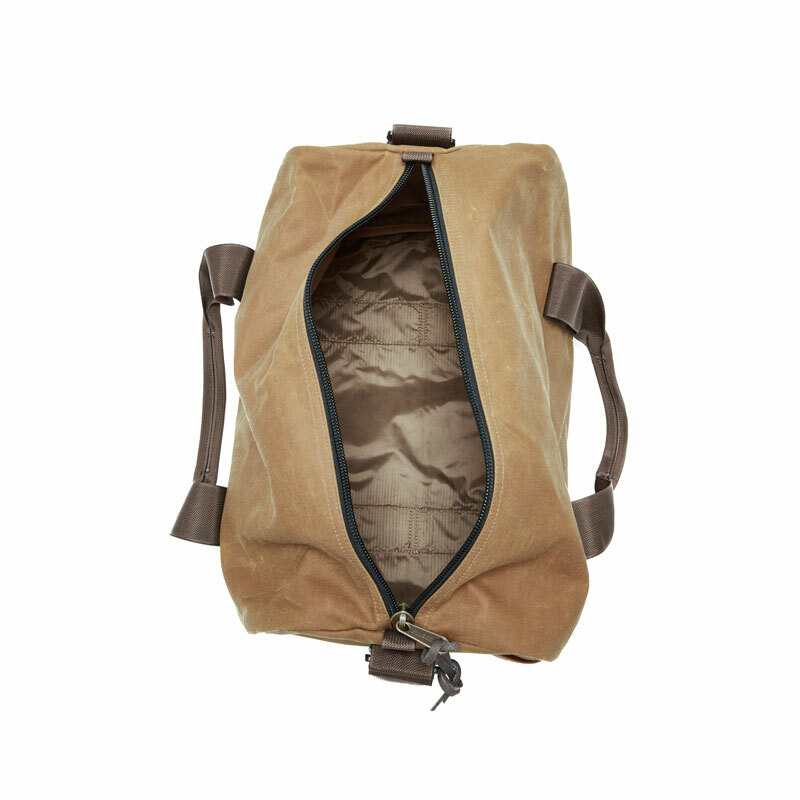 Beckel Canvas in Portland is known for making high quality hand-crafted canvas gears and traditional tents. 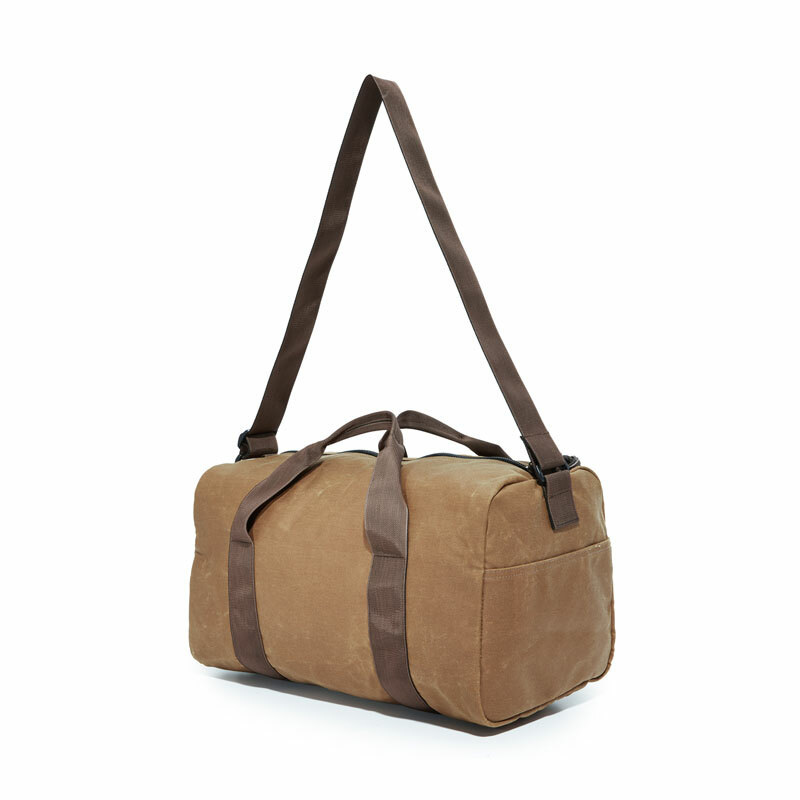 Made of 20oz Canvas with 2-inch heavy cotton webbing reinforced with leather, the minimalist Beckel Canvas War Bag is near indestructible, making it a great option for those who tend to be less careful with their bags. 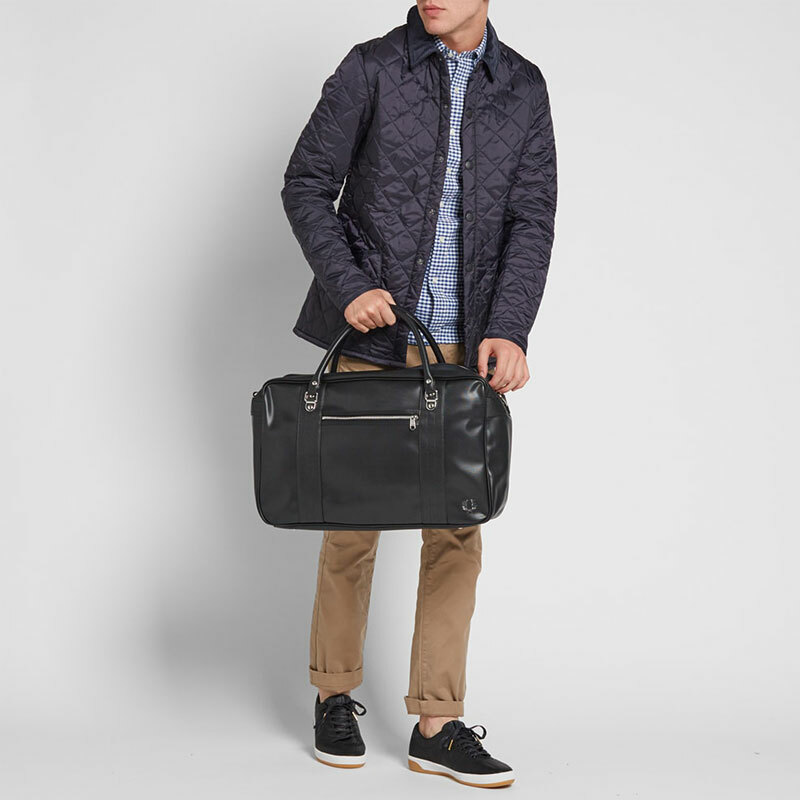 British brand Barbour is more than a century old (founded in 1894) and yet it still remains a family-owned business today. 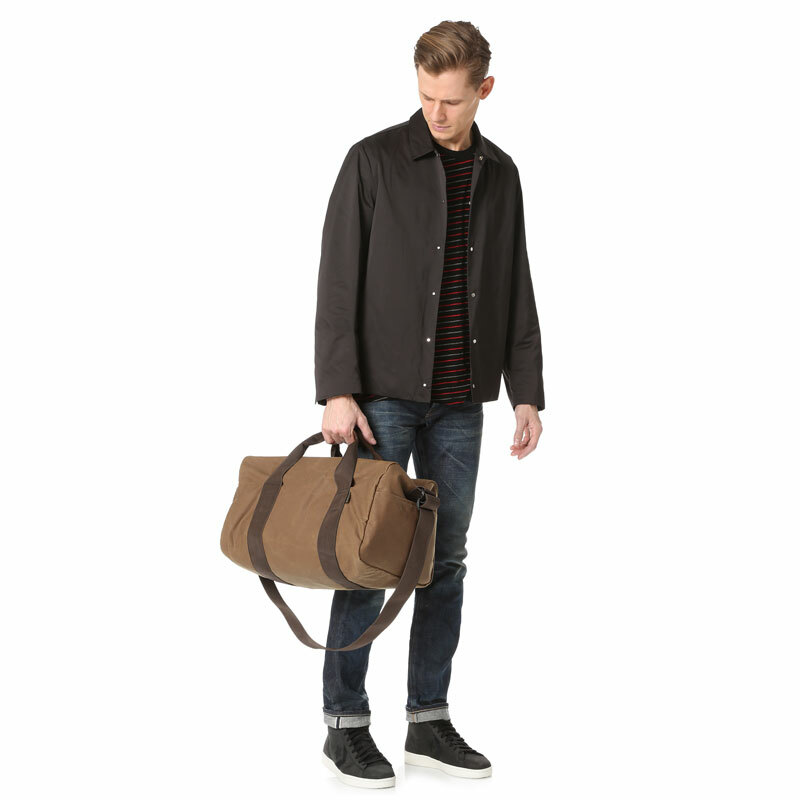 Known for their hand-made wax jackets and legendary Barbour waxed cotton, the brand has expanded their product offerings and is available in more than 40 countries worldwide today. 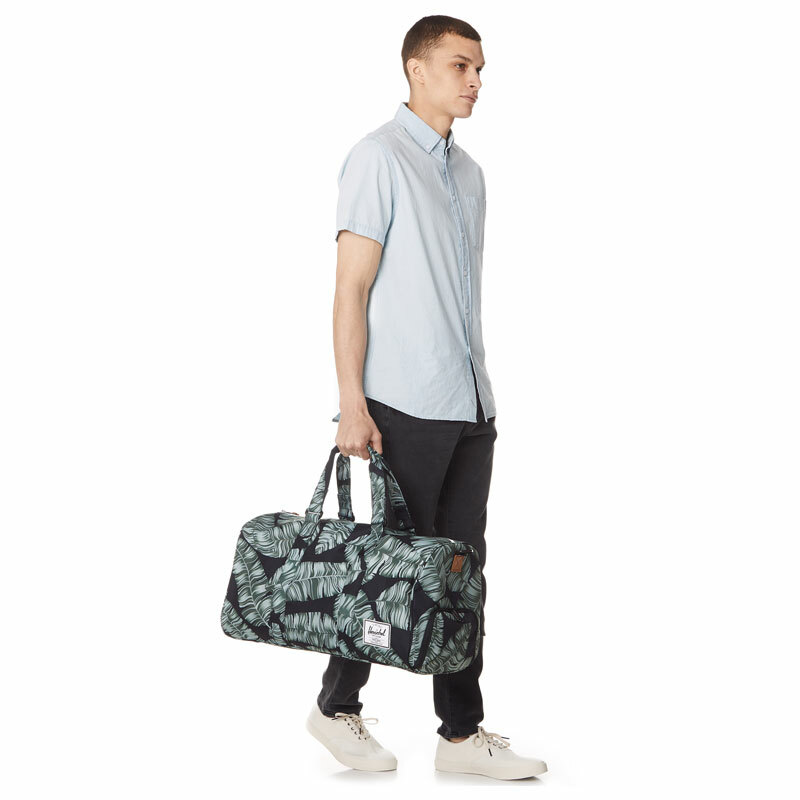 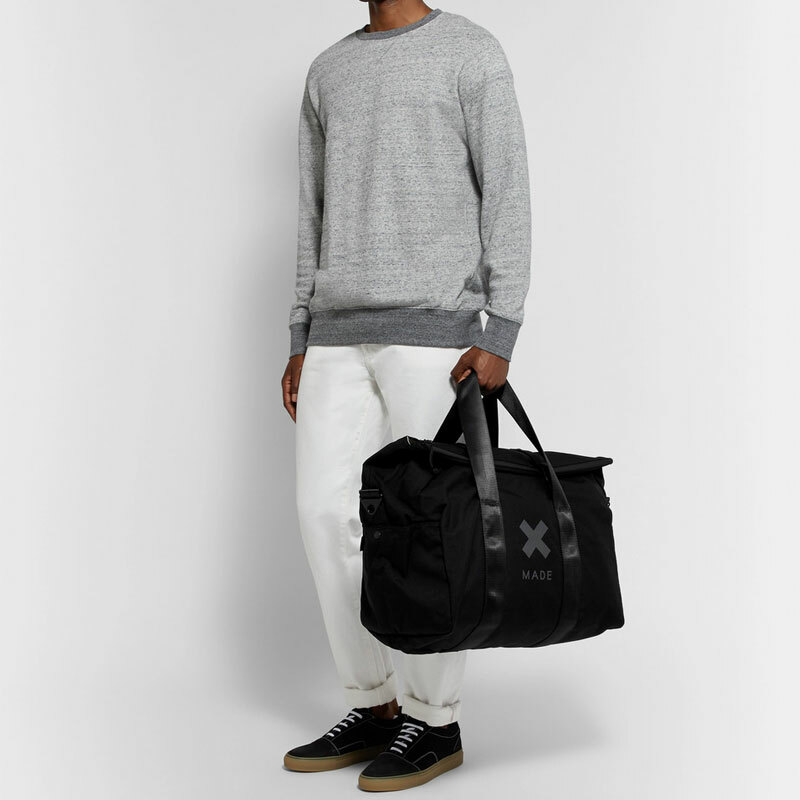 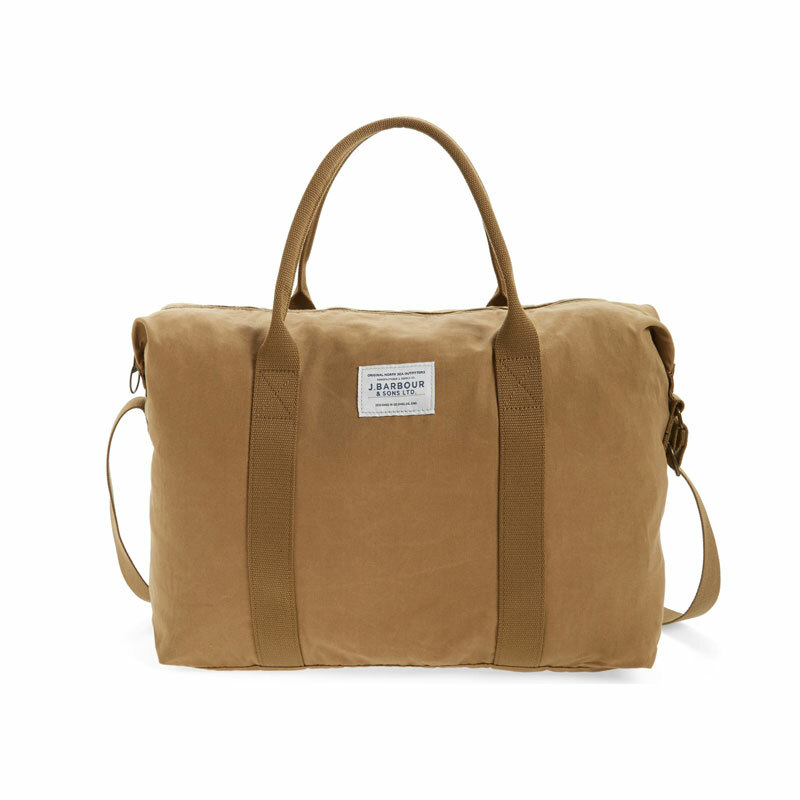 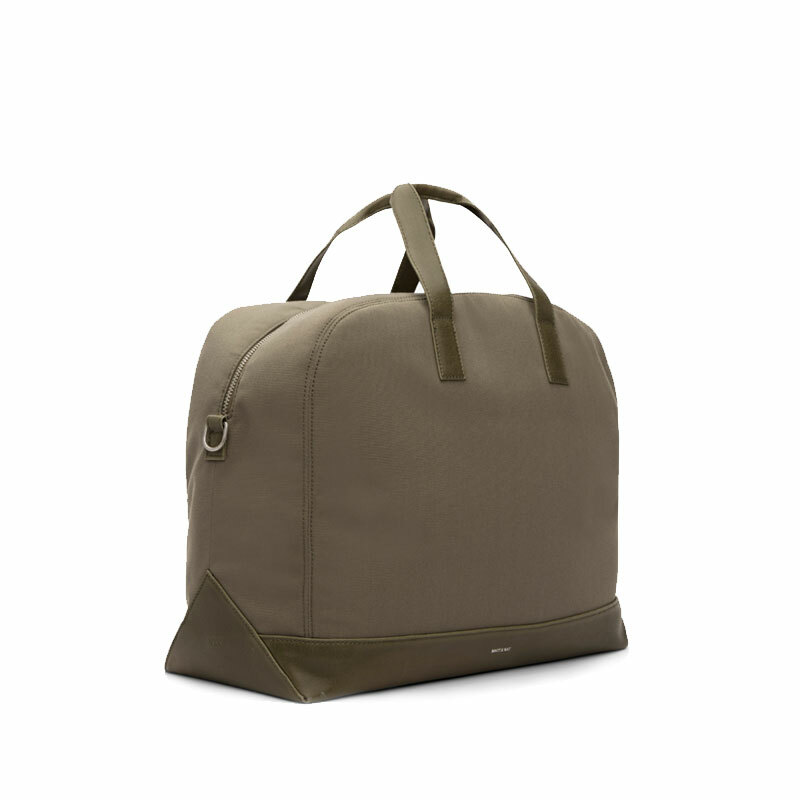 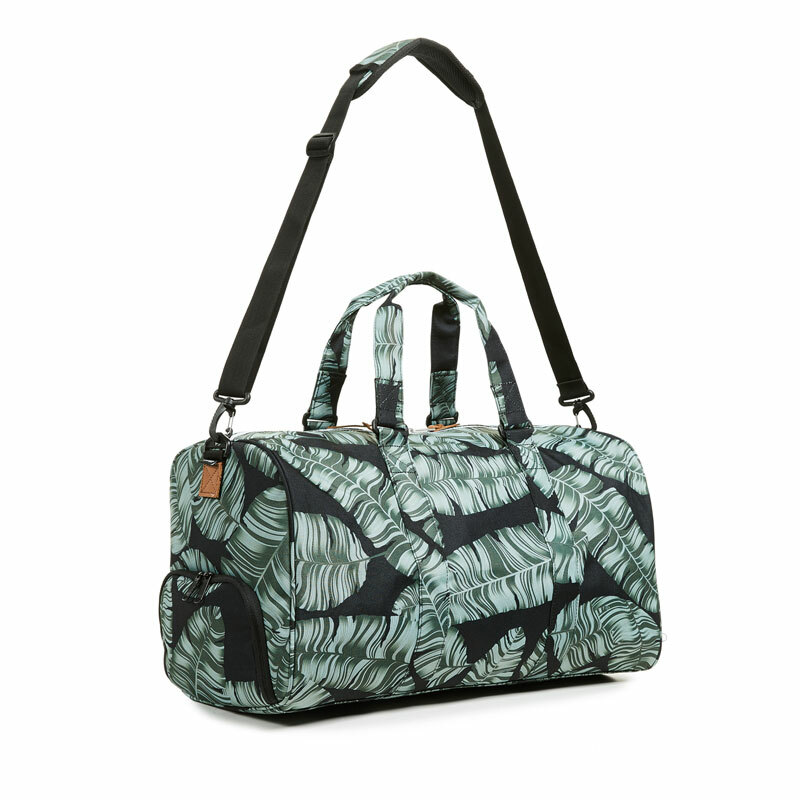 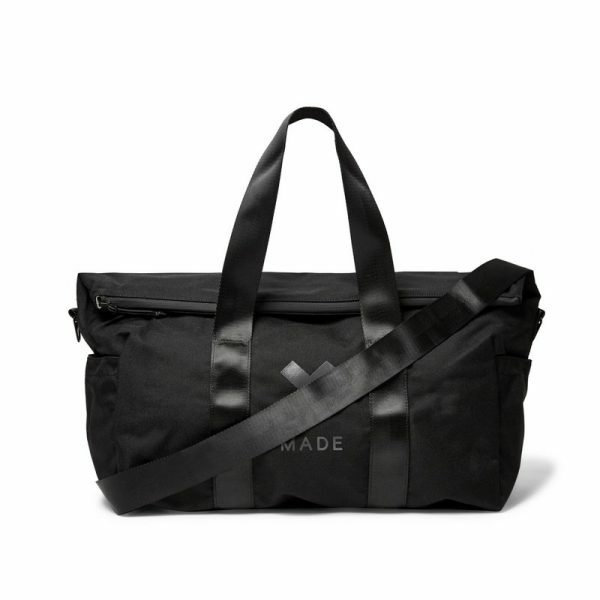 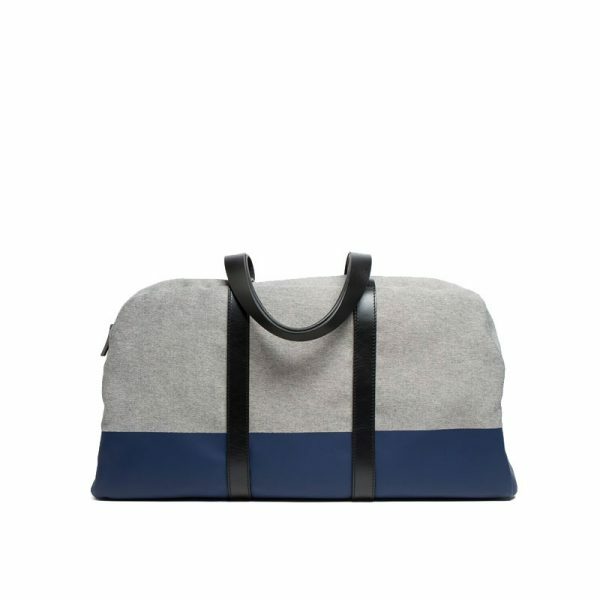 The unisex Dromond Canvas Holdall Bag is made of lightweight waxed 4-oz. 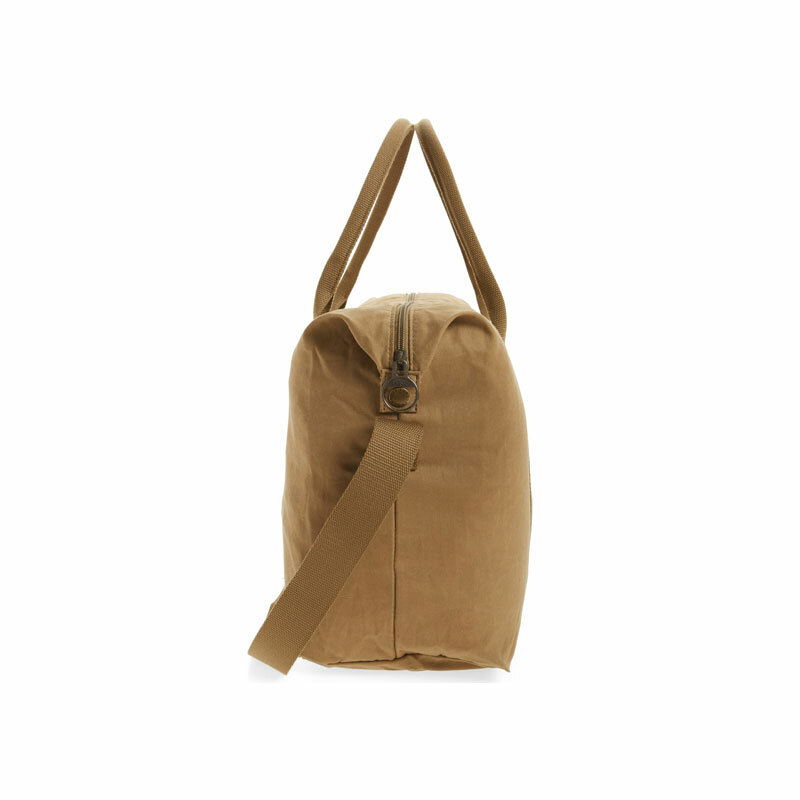 canvas with soft grip cotton webbing handles. 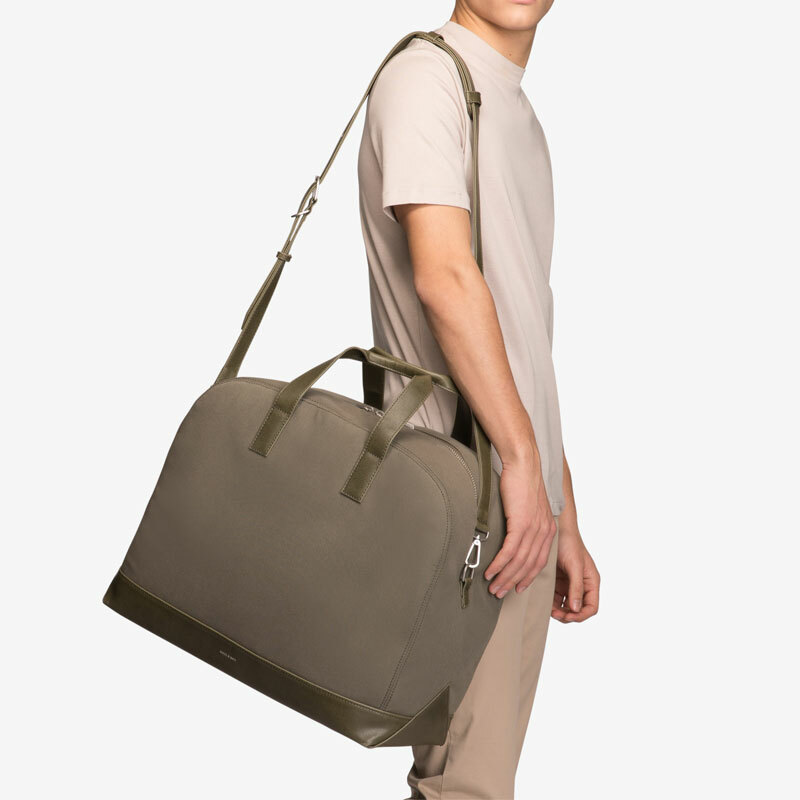 The bag comes with adjustable shoulder strap. 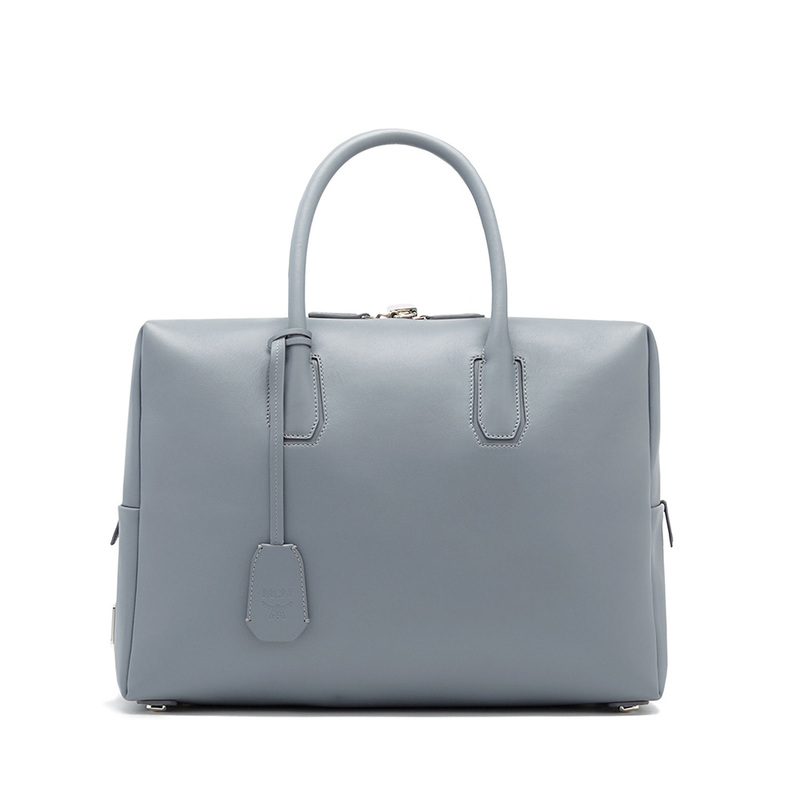 Calvi by MATT & NAT is a weekender with a rather unique bag shape – it’s slightly taller than the usual weekender and it has a dome-shaped top. 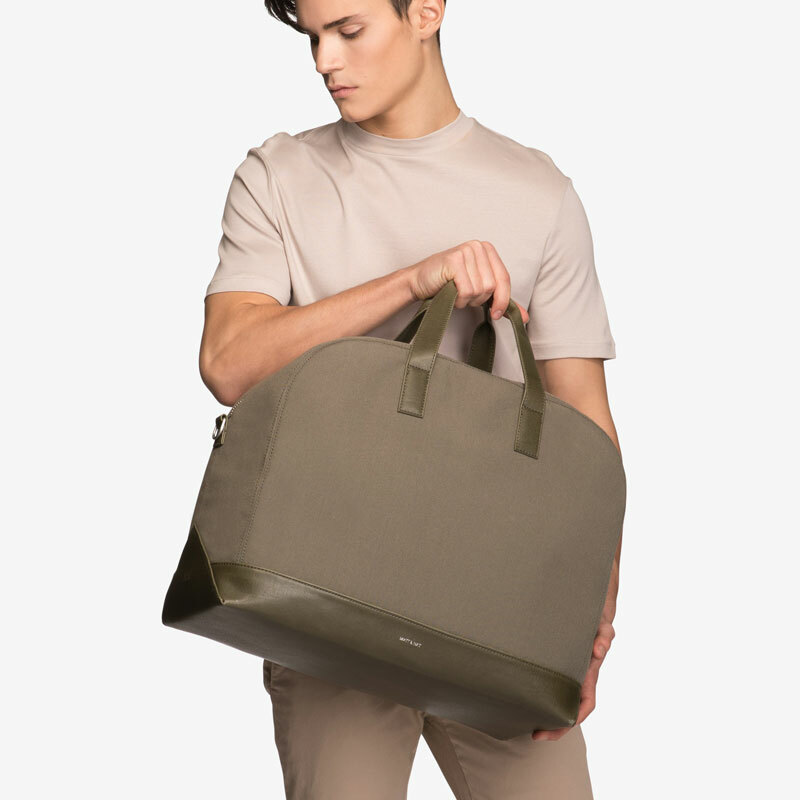 Made of sustainable woven fabric and 100% recycled nylon lining, Calvi is a bag with more pockets: it comes with zipper pocket, padded laptop pocket and double pocket for electronic devices. 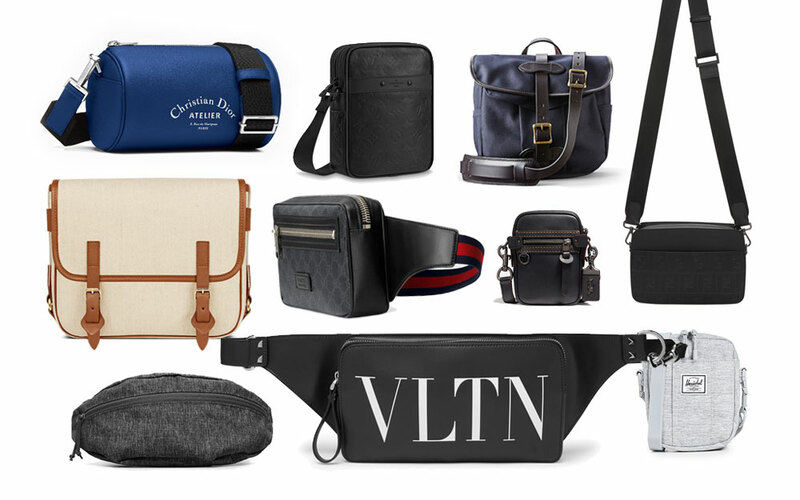 Check out our selection of best small travel bags.